Do you know that every word spoken is a sound wave of energy impacting us immensely? This is clearly evident by the outstanding effects that mantras have, on being chanted in a particular manner with the correct breathing pattern. 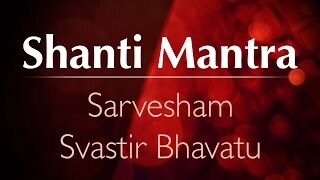 Mantras are not just any words but powerful, dynamic and vibrant words that have been endowed upon us by our sages and rishis. 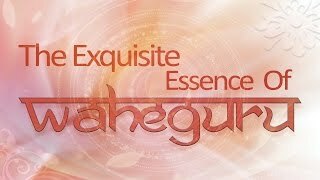 On sharing his state of having experienced godliness, Guru Nanak Dev let out the expression ‘Waheguru!’ But,why explicitly the words ‘Waheguru?’ Watch and encounter yourself with the true implication of the enchanting mantra in the thought-provoking words of the revered master Anandmurti Gurumaa. It has been drawn from Ananda Utsav held in USA, 2014.